A new resort has opened up on Saadiyat Island in Abu Dhabi and I couldn’t resist taking a trip down. 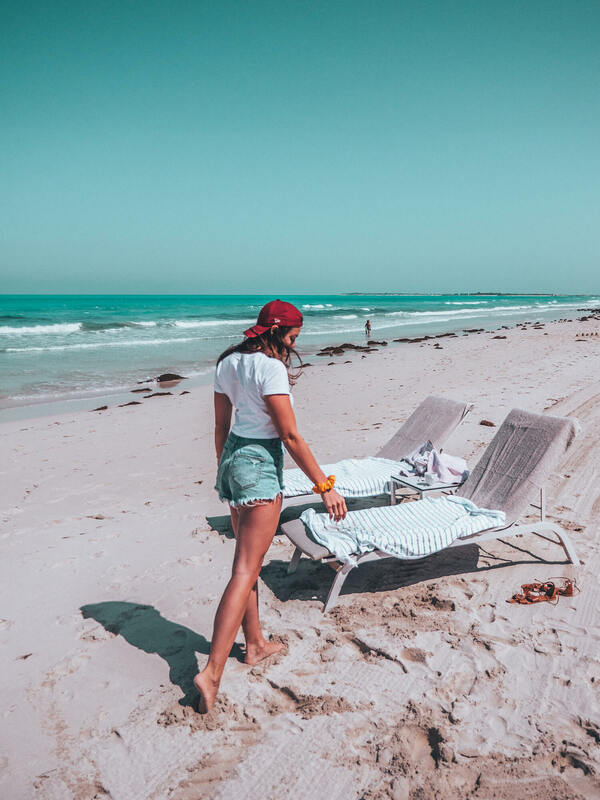 Saadiyat Island is home to Jack’s and I first ever staycation when I moved to Dubai 5 years ago and has continued to feel like the perfect escape from hectic Dubai life soaking up azure blue waters and white sandy beaches, that somehow, just feels different to the norm. 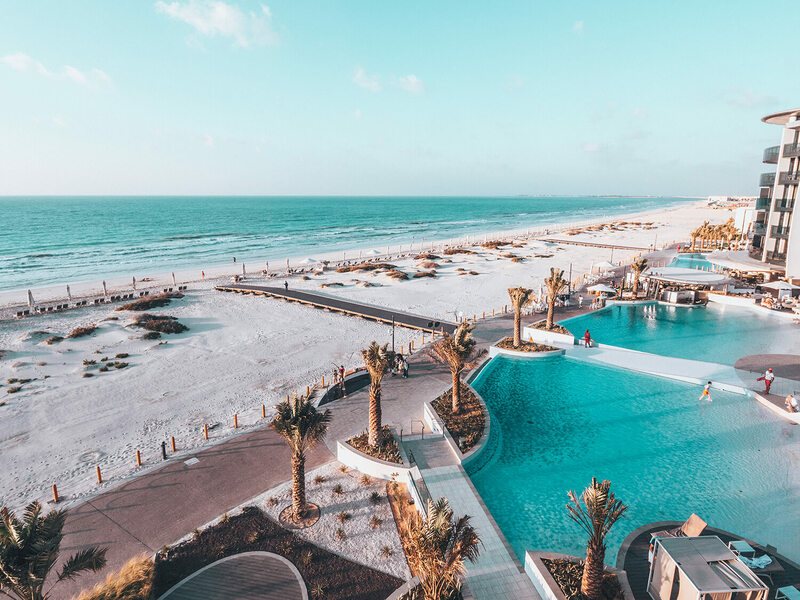 It wasn’t much of a surprise then when Jumeirah announced it’s opening on the idyllic island home alongside other luxury resorts. 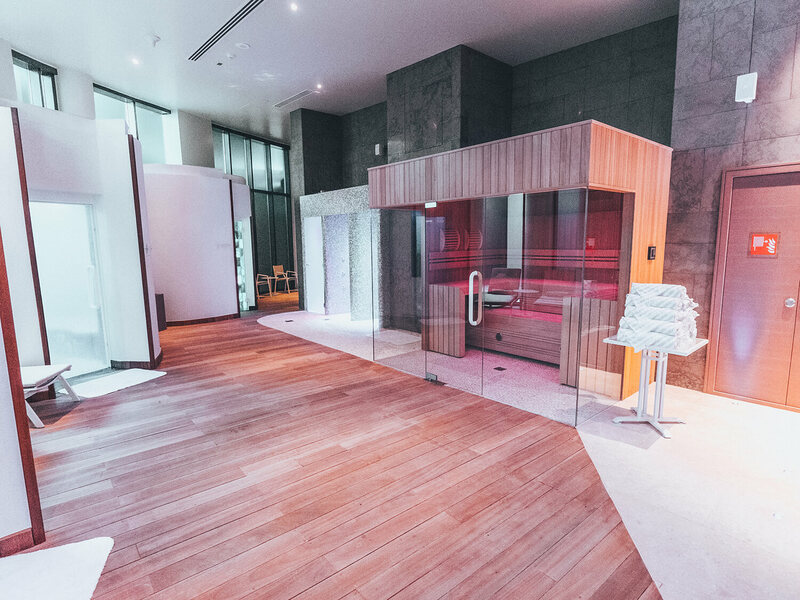 What I was surprised by, though, was their attention to detail and how they’ve managed to differentiate themselves through both the wellness and gastronomy offerings. Let’s dive in! 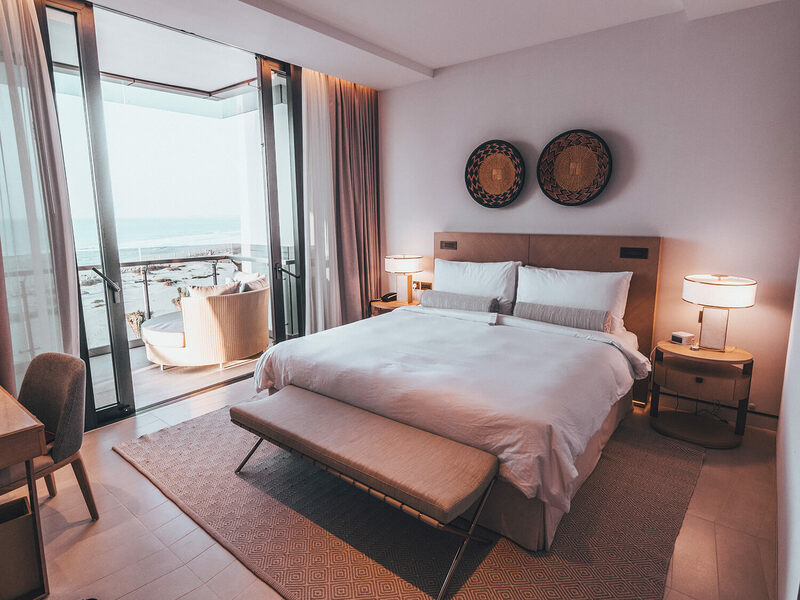 Jumeirah at Saadiyat Island Resort is the first property I’ve visited in the Middle East that is making a real conscious effort to reduce its footprint by eliminating the need for single-use plastic bottles and straws. They give each & every guest a reusable bottle for their stay that is easily refilled with water stations dotted across the property. And the ‘un-kept’ beach you see just below the view from our terrace? That has a purpose too; it’s left this way to provide sea turtles their natural environment to build nests and lay their eggs which they do here every year. A perfectly manicured beach lies just ahead with comfortable beds fit for an afternoon doze in the sunshine. Best of both worlds! 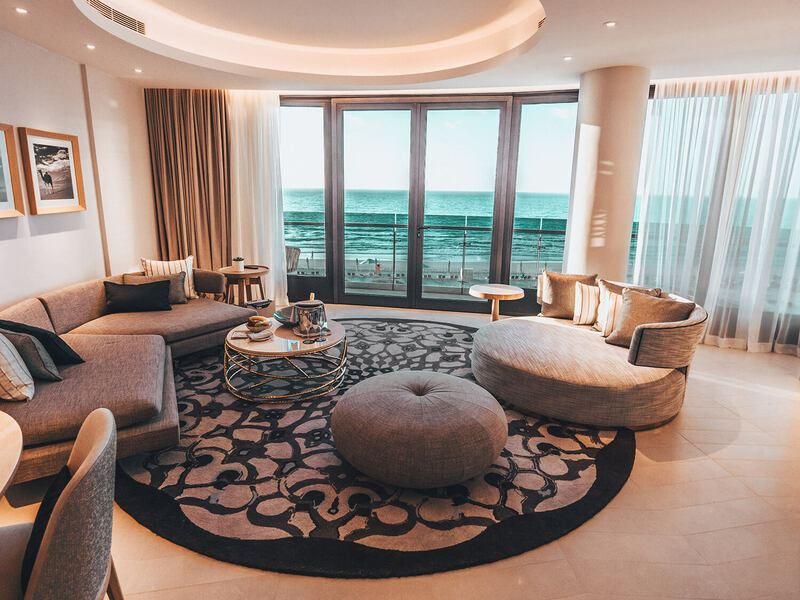 The interiors are designed to reflect that ‘summer house’ feeling; you have the unmistakable stamp of refined luxury Jumeirah living coupled with an Island spin, featuring pastel blues and warming beiges with brushed copper fittings running throughout. We were staying in the Panoramic Ocean One-Bedroom Suite that has a generous wrap-around terrace looking out over the beach with plenty of room to enjoy al-fresco sunset cocktails. The linens are soft as silk and the mattress, a slumber into white cotton candy clouds! To match the impressive terrace is an equally spacious living area which is quartered separately and sings true to the laid-back yet refined style of the property as a whole. This is the true gem of the Jumeirah at Saadiyat island resort in my opinion. 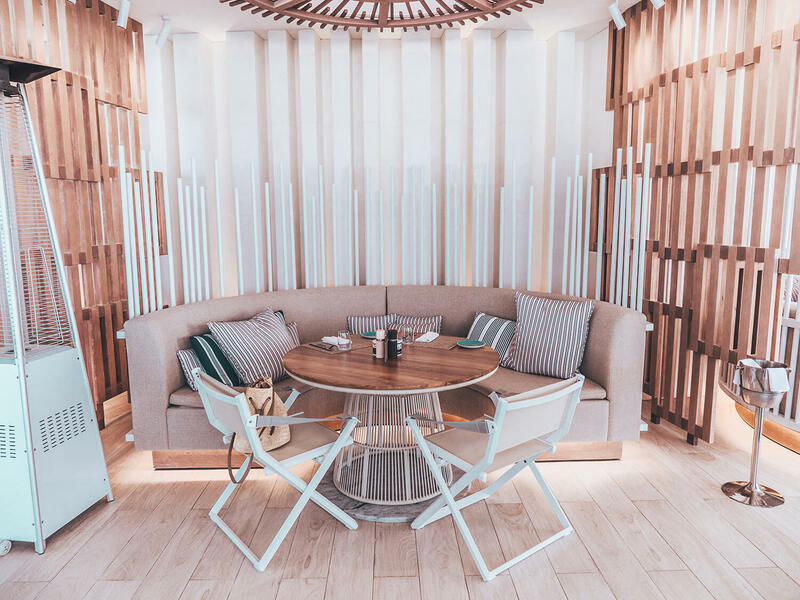 The culinary options were surely at the forefront of the entire concept, along with the thoughtful design and significant details that defines a hotel’s success. 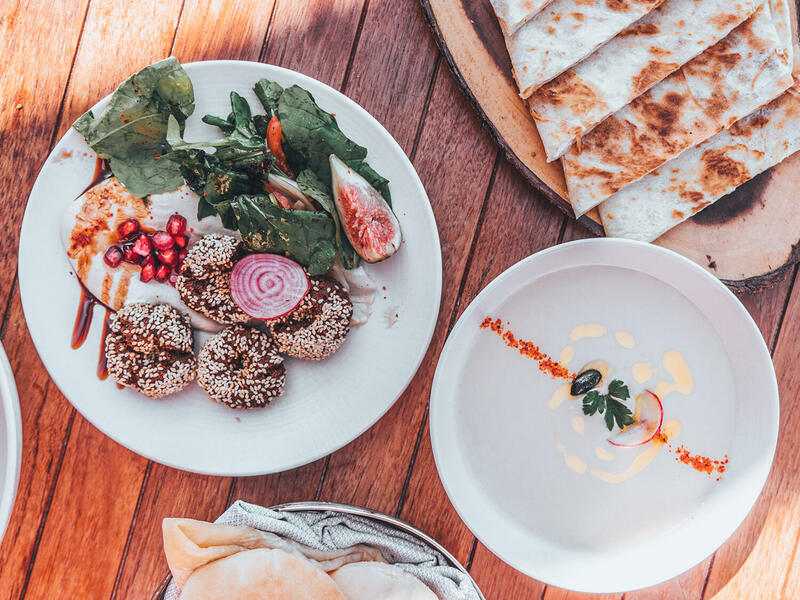 Tean and Mare Mare, (Just 2 of their 5 restaurants), would compete happily with many of Dubai’s busiest spots boasting Levantine and authentic Italian cuisine respectively. 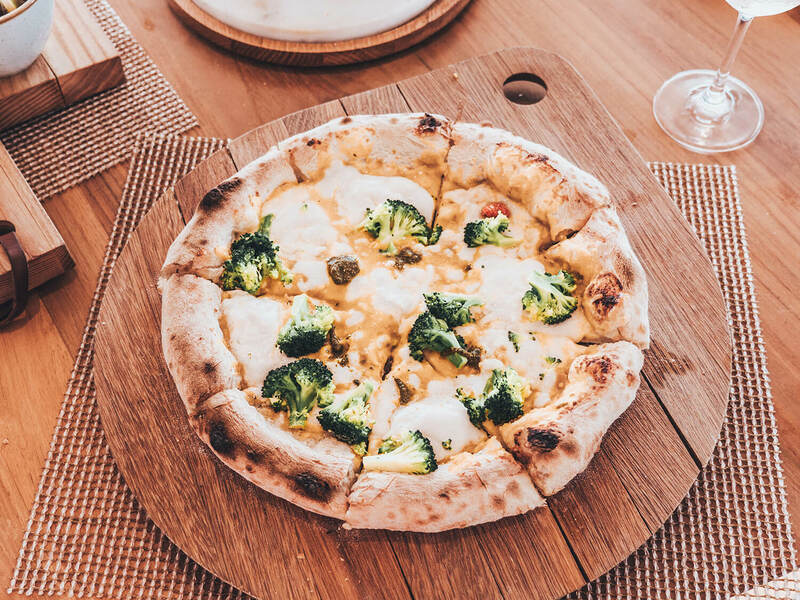 From wood fire pizzas to an infectiously joyful open kitchen (Tean) with generous and traditional mezze platters and grills, you will need to book a spot if you want a taste of the pie! 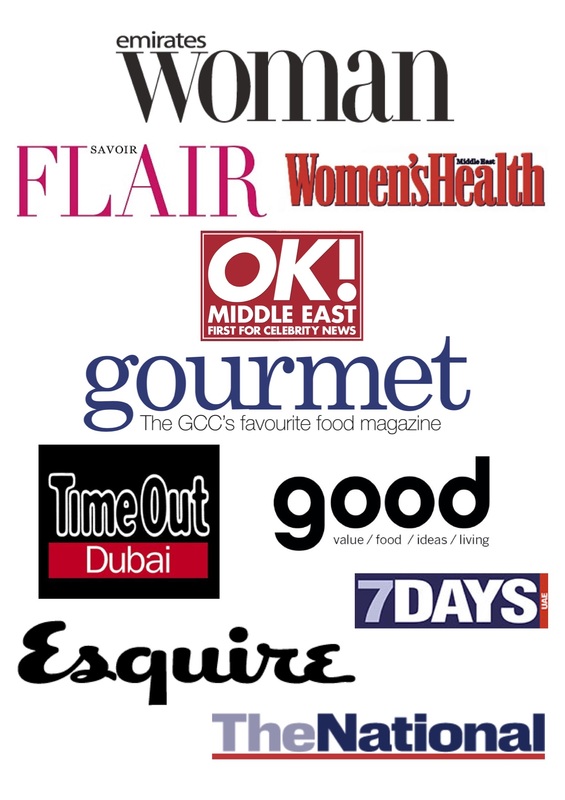 Both of these places, in particular, are attracting many of Abu Dhabi’s most seasoned diners. It’s rare that a hotel is able to deliver the same quality of food and experience than that of most stand-alone locations. To top it all off? The prices are quite staggeringly reasonable. From the vast wine selections to specialty dishes, it’s some of the most fairly-priced F&B I’ve seen in this region … a real rarity! 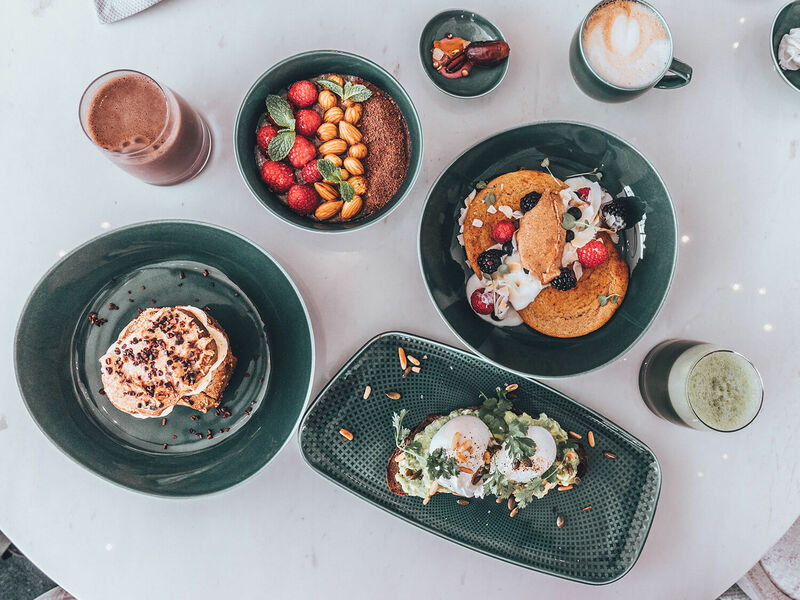 They have a separate healthy menu (soon to be a stand-alone cafe at the resort) for the Bodyism gym, which offers everything from dairy-free, gluten-free and nutritious, wholesome dishes. 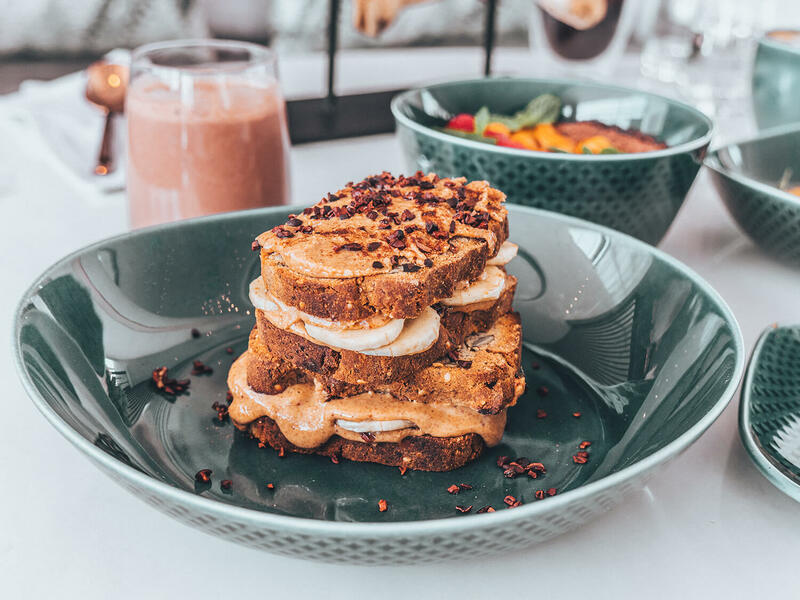 It might be heavy, but you must try the nut butter GF toastie and the acai bowl with activated almonds and cacao powder is a real treat! I love the Bodyism brand; the way they approach health and fitness and the quality of what they offer, all the way from the knowledge of the trainers to the equipment itself. 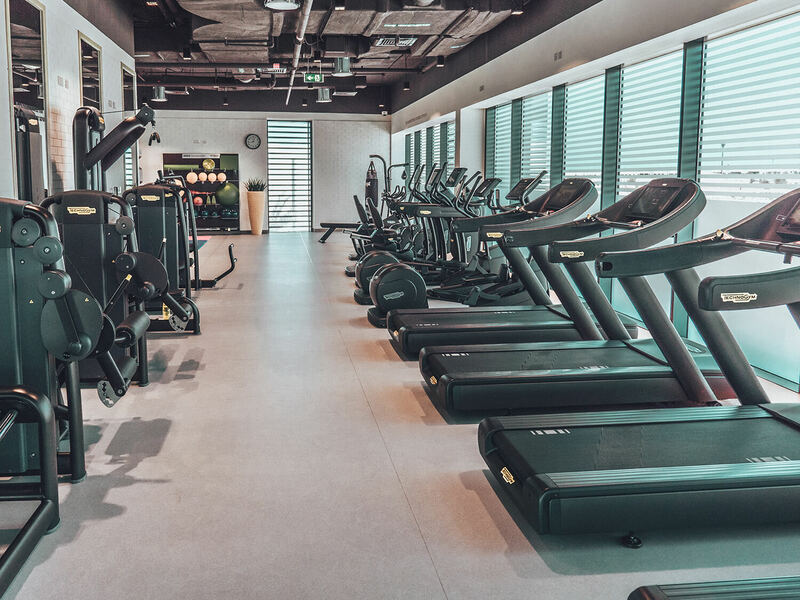 When I heard that Bodyism was at the Jumeirah at Saadiyat Island resort, it was the cherry on top for what was already proving to be a dreamy getaway – a perfect excuse to work off the pizza at Mare Mare the night before! 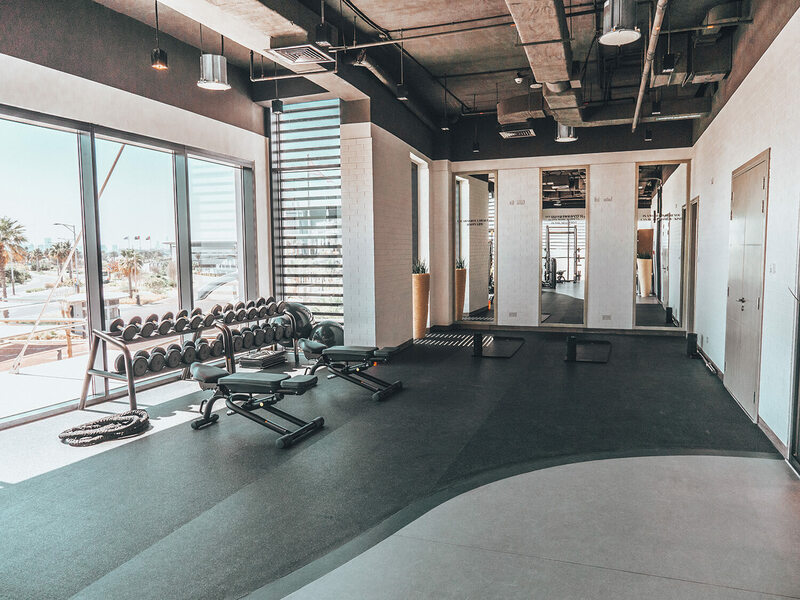 The Bodyism Saadiyat gym is actually open for external memberships too, which I presume will max out rather quickly but it’s always such a welcome sight to have a gym that focuses on wellness as much as it does everything else. 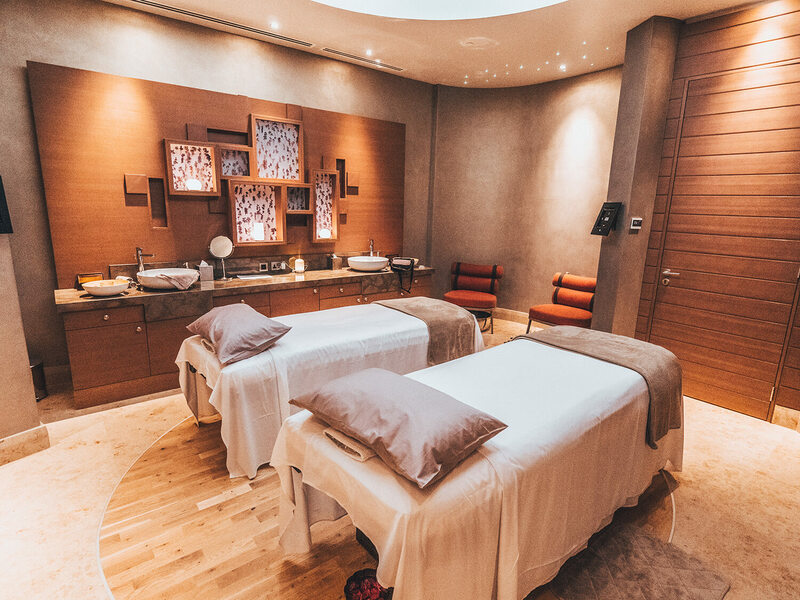 SPA Saadiyat is a pure relaxation haven. 2,700 square meters of everything you need for the ultimate spa day or break! 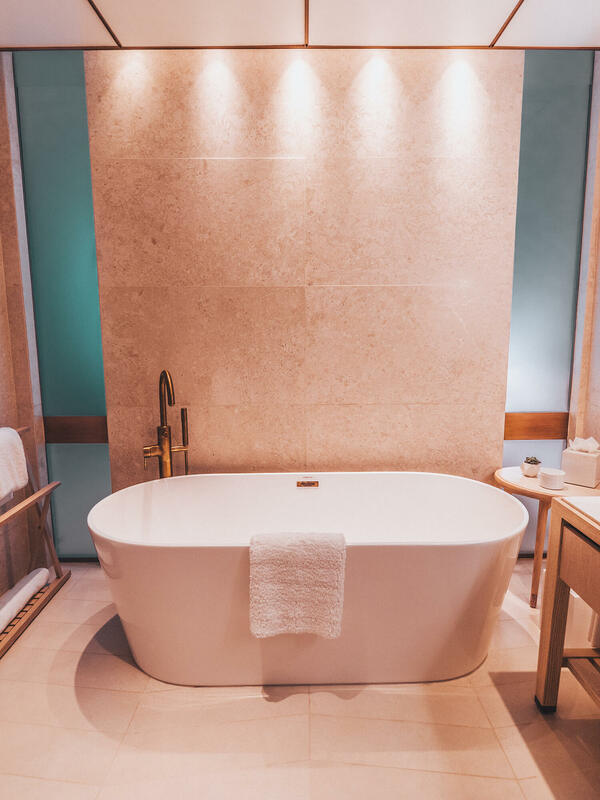 From the latest technology in Cyro therapy, organic spa rituals, a beautiful glass-fronted sauna, salt rooms, traditional Moroccan Bath and Hammam and experts in skincare such as 111Skin … it’s safe to say they have it covered! The treatment rooms are stunningly spacious and Jack and I both had one of the best deep-tissue sports massages we’ve experienced in the region. The team is knowledgable and skilled and it shines through in the treatments. 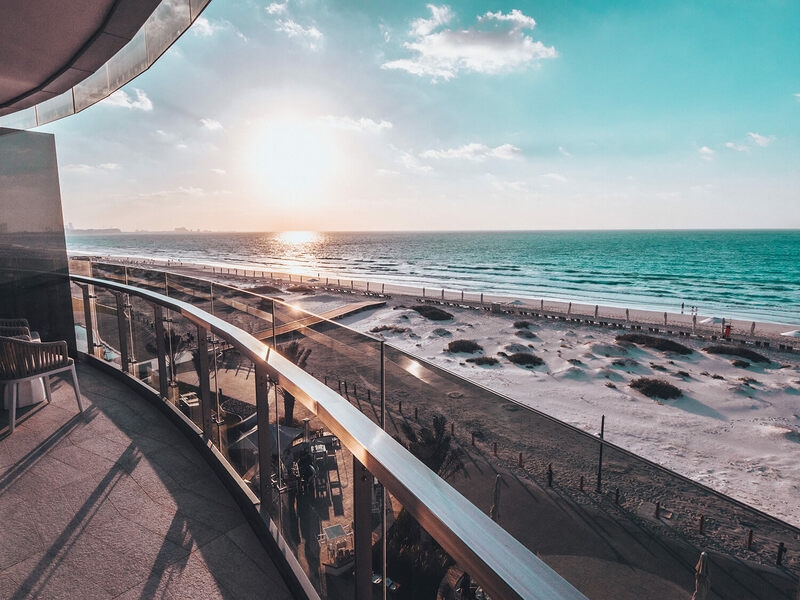 Jumeirah at Saadiyat Island Resort is such a refreshingly welcomed escape from hectic life. 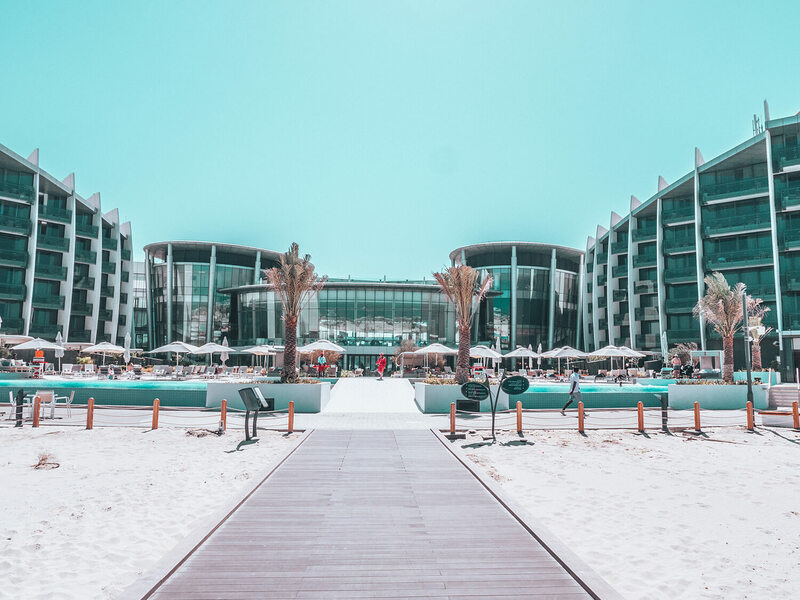 Whether that’s a staycation from Dubai or a trip over from abroad, the property has thought about everything that counts when seeking a relaxing sun and sand holiday! We will definitely be back, even if just to experience the formidable food offerings again but fingers crossed, another staycation is looming in the not-so-distant future! If you have any questions about the property or area please do comment below or get in touch with me on Instagram and I will respond to you there! By Carly Neave, April 16, 2019 Hello and welcome! I'm Carly, originally from London but currently enjoying a little adventure in Dubai. A travel and wellness blogger exploring the world one step at a time. Think fabulous food at undiscovered gems, unique destinations, skin care obsessions and so much more. This is my life, I hope you enjoy the ride!